Paros is one of the largest Cycladic islands, located right in the center of the Aegean sea, and 90 nautical miles away from Piraeus. Paros is a popular place for holidays and offers the services and facilities, which are required for the modern day tourist. There is plenty to do, like sightseeing, sport activities, festivals, excursions and best of all visiting its beaches. The climate in Paros, is hot and dry from May to October and very hot in June - July - August. 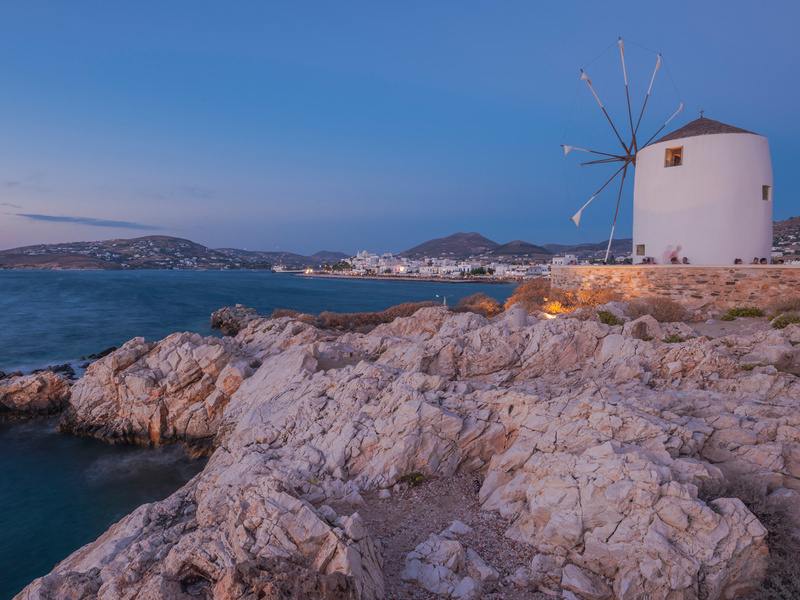 Paros is one of the most beautiful island of Cyclades and it is worth visiting.